Me? I don’t have to worry about that so much….you see, the thing is, living in Xi’an – the toy department is a little on the lean side. Olaf and his mates are still a bit of an enigma for kids ’round these parts. In fact, quite a few of the latest and greatest children’s toys are few and far between in much of China. There’s this (easily) misguided belief that because (almost) everything is ‘made in China,’ it’s got to be here in abundance, and no less, cheap as chips! 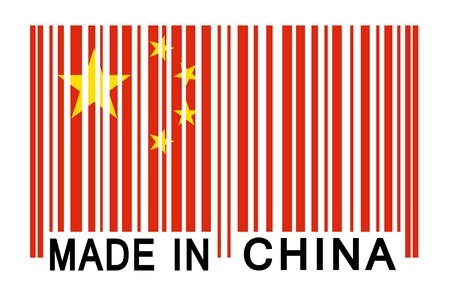 China might be famous as the ‘factory to the world,’ pumping out a myriad of goods, all bearing the ‘Made in China’ stamp, but (and yes I’m truly sorry to burst your bubble) that’s where the love affair with homemade products seemingly ends. I’m sure things are a little different in a first tier city, so before you start saying, “Oh she’s lost her marbles, I’ve seen Elsa and Anna kicking up a storm in downtown Shanghai!” let it be said, second tier cities are slightly less endowed in the toy department. If, like I was, you’ve had little to do with real China, you’re probably wondering why on earth this is the case? Surely, you ponder, Chinese consumers would be open to new products, more choice, a wider variety of goods lining their shelves? Particularly if they’re made right here on home soil? Right?! If you watch the news or read the paper, it’s been hard to miss the rapid rate in which China has progressed from an isolated economy into a global powerhouse. With that, we’ve witnessed how quickly global brands (at least those who’ve managed to penetrate the market) like Starbucks, McDonalds, Apple and of course the plethora of designer labels have been accepted and adopted enthusiastically by locals. In fact, China has for all intents and purposes become renowned as a country bearing the world’s most avid luxury shoppers. Now that’s quite a title! Hence, you can imagine my surprise, dismay, utter disappointment, when I arrived in downtown Xi’an only to discover there are quite a few gaps on the shelves when it comes to toiletries, cosmetics, toys, household items, food etc….etc. So, more than a little perplexed, I delved a little deeper, explored a little further and…’huzzah’… it all became a little clearer. For a start, ask any business-savvy person ‘in the know’ and they’ll tell you trading in China is no straightforward task. A Forbes opinion piece last year on America’s trade policy quoted: “Any corporation that wants to sell in China must not only manufacture there but bring its best technology. Then it is expected to export it back to the United States.” As far as China importing American products, it’s often a no go zone. This pattern has been similar for most western countries. 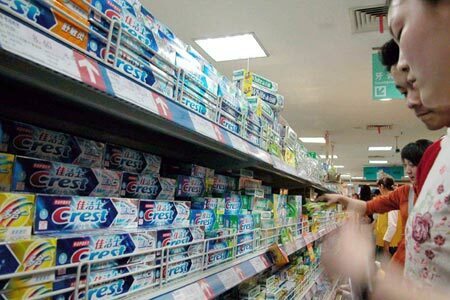 They call it Chinese protectionism and it’s very clear, China is protective about what it ‘imports’ into the country. So despite the fact that almost every thing you can buy is made here on Chinese soil, they are made for the ‘western’ market, not China…. and more often than not, never the twain shall meet. From a business point of view, China’s complex legislative and political system is difficult to navigate, especially for a brand that does not have a local partner. Many global brands have been trying for decades to capitalize on the world’s most populous nation (wouldn’t you be trying to engage 1.3 billion newly cashed up consumers), but for the majority, progress has been slow. In second tier cities, it’s made even harder by a lack of demand for particular products and the fact that big companies need to cultivate relationships with local government. Even if conglomerates can forge ties with China and are given the green light, multinational firms trying to woo Chinese consumers need to think outside the box or risk failing miserably. Chinese may have a penchant for luxury goods, but what’s perceived as luxury is not necessarily the same as what the rest of the world covets. In China, luxury is not necessarily about price point. 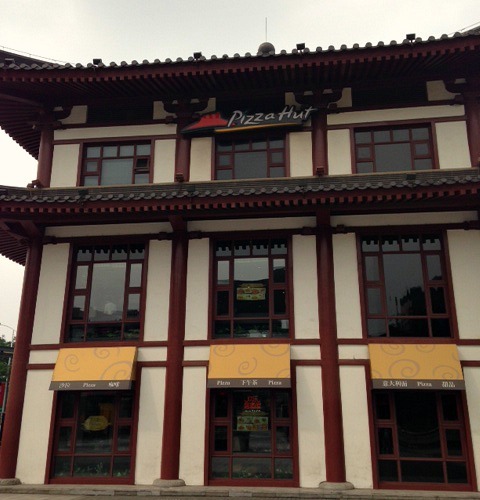 A large part of China is still relatively poor and for them a night out at Pizza Hut rather than a fancy 5-Star hotel can be far more appealing. A flimsy social safety net means for tens of millions of Chinese, the priority is saving for their own education, healthcare and retirement. And while consumer spending has been rising along with China’s prosperity, it’s done so almost in spite of an economic model geared almost exclusively toward production rather than domestic consumption. The place renowned for delivering low-cost goods to Western consumers doesn’t always do the same for its own people. 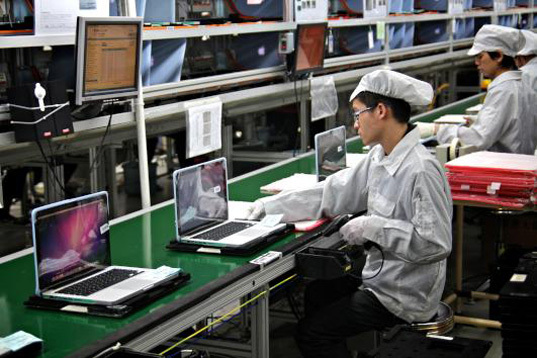 Apple laptops are made at a Chinese factory that grants a rebate on China’s 17 per cent value added tax, as long as those computers are exported and sold overseas. 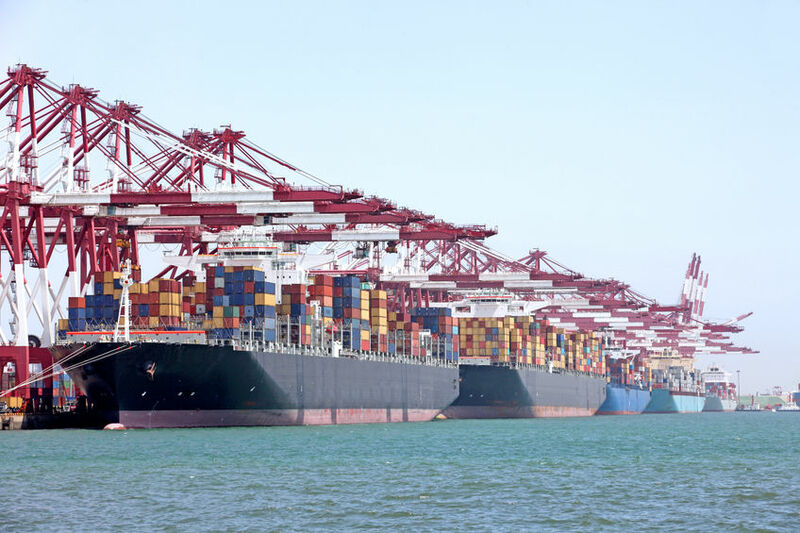 Before that same machine can be sold domestically, it is first sent to Hong Kong, (an SAR of China) then returned to the mainland with a 20 per cent import tariff. 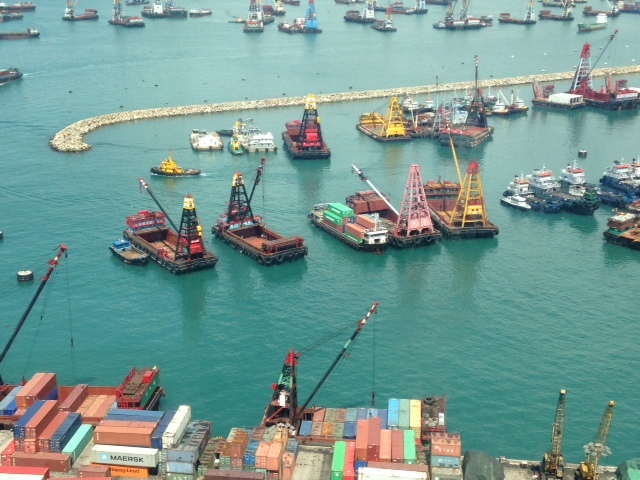 It also explains why Chinese pour over the border into Hong Kong in their droves….like bees to honey – quite simply, it’s cheaper! So, after overcoming my initial shock…. it now makes perfect sense that I struggle to get my favorite Cadbury block of chocolate at the supermarket. 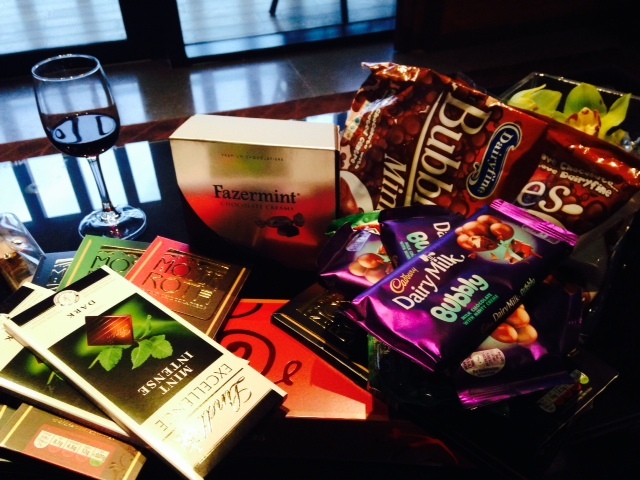 Seeking approval from China is tough, persuading a nation of non-chocolate lovers even tougher! 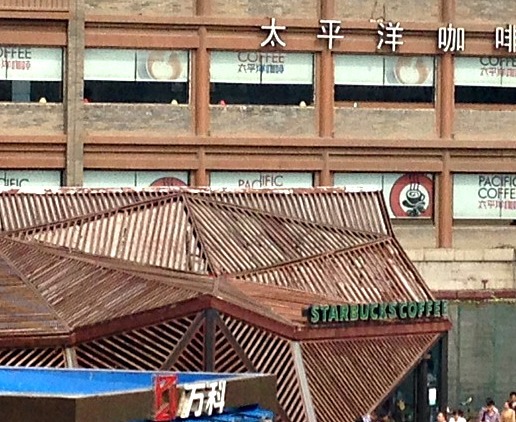 In China, if you’re lucky enough to be accepted into the retail market, it’s about getting the formula right. This is a country that cares a lot about history, heritage and culture. Those companies that connect to the Chinese heritage are much more likely to prosper. Take designer brand Louis Vuitton. All LV stores carry artwork relating to the local area; that’s a move that resonates well in the Chinese market. It seems Colonal Sanders is not the only one that’s nailed this recipe for success. The seven secret spices may have been tweaked for the Chinese palate and it’s working. In the US, KFC is dwarfed by McDonalds; in China KFC has 3300 restaurants and counting – more than three times McDonalds. 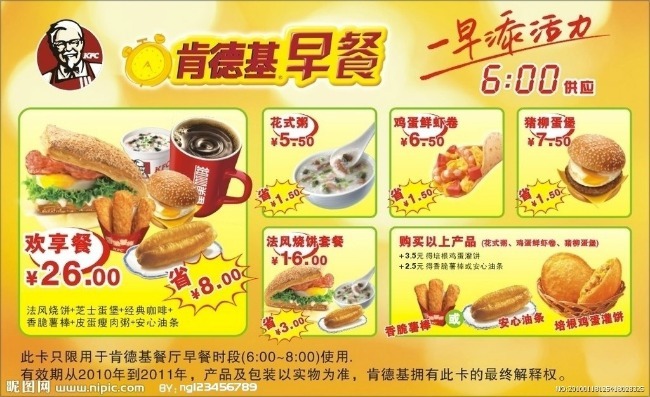 On the menu there are fewer buckets of chicken wings and tasty chips, with more congee and rice porridge tempting consumers with what they know and love. Those big brands who’ve dumped their existing products on the Chinese with little thought have struggled for a slice of the market. Chinese people are also known for purchasing something they can use (showcase) in public. That flash BMW you see cruising the streets or that Gucci handbag swung over his or her shoulder (Chinese men are also partial to a designer purse) are more sought after than things for the household. Home Depot, an American DIY chain struggled to crack the China market for years after trying to persuade middle class Chinese to decorate their home. So, by now, you’re probably getting the idea, that what’s made in China is not necessarily found in China, and if it is… and it’s affordable, it’s usually because big brands got the formula right. Of course this equation can create a slight dilemma for us expats homesick for a local fix. 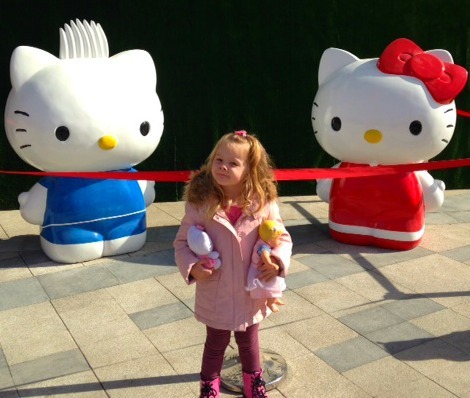 Plunged into a frenzy of dim sum, endless rows of toothpaste and Hello Kitty fever, what’s a Waigouren (foreigner) to do? B) Stock up on trips back home…. Thankfully there is a third option, with foreign businesses starting to capitalize on the growing expat market. Jinkou is just one online company that gives you instant access to those familiar brands you know and love. Hello Cheetos and Kraft Macaroni Cheese! Companies are also spotting opportunities to help out expats with private mail boxes. U.S Global Mail is one such company who recently came to me with their offer of a private mail box. You can purchase things online in the US that you can’t purchase in person or online in China and have them sent to your own specific US address (not a PO Box) and then shipped right to your doorstep. With a few kids’ birthdays coming up, I decided Hello Kitty had had her day and to test them out with an order for some much desired Peppa Pig items! Within a few days my box of goodies was in my own virtual private mail box. The labels were scanned so I could see what it was and I could choose the method of shipping and whether or not I wanted the parcel opened and repackaged or sent with other items I’d ordered. Not only can you use them to purchase those much craved for home staples, you can have your ordinary every day bills sent to your virtual private mailbox. We all know those pesky bank statements and forms that quickly pile up and if you move around a lot, it’s easy to miss important documents, sent to old addresses. If everything is forwarded to Global Mail, they’ll simply scan the item and put them in the virtual mail box for you to look at. You can then decide if you want them to open it for a closer look, send it on to you or simply dump it in the trash. For some expats it’s a lifeline, allowing them to get vital medication shipped in from home. This blog post by DC Rainmaker in Paris, helps explain the lowdown. I’m incredibly happy to report, despite the often difficulties faced in getting mail in China, Peppa Pig’s classroom made it right to my door! If you want to get in on the US Global Mail postal action, click here! Oh and if you announce you’re visiting China, you won’t be surprised when I request a block or two of Cadbury’s peppermint chocolate, will you! 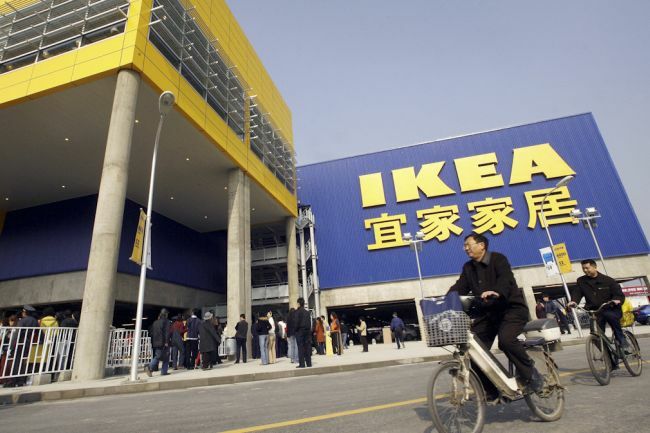 Why Sleeping in Ikea is Perfectly Acceptable, in China. Travelling with Children? Top Tips for Flying without Fear! Hey! you CAN get delivery from ‘amazons’ in other countries – including the good old USA! It is called “global store” and it is amazing. http://www.amazon.cn/ – just click “global store” at the top of the page. Wow! Thanks for the heads up Laura! Am definitely going to check that out!! The things you find out.